Why is the Cuba Awning so popular among architects? Design plays an integral part in our lives, the right design will create a positive vibe, it will influence how we feel and act. When designing something you need to take into consideration the two elements that will create a harmonious project, the aesthetics and functionality. When it comes to designing the interior or exterior of your home it is something that you will naturally take your time with in order to find the right look that will fit to your needs. 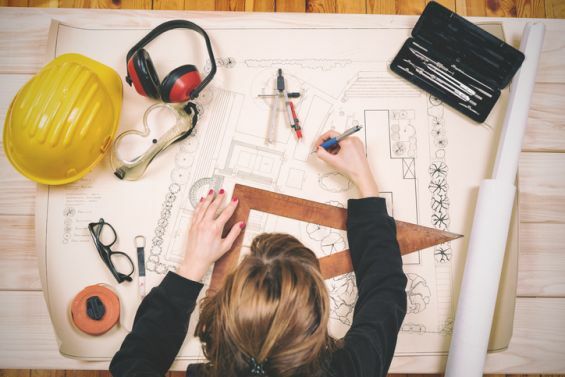 Architects however understand design on a more complex level that requires them to make calculated decisions but also decisions that will create an aesthetically pleasing look. Architects are respected professionals that have years of training to back up their judgements which is why we are very proud that our Cuba Awning is regularly selected by them to be implemented in their designs. What attracts them to our innovative sun awnings is the durable aluminium hardware and edge to edge contemporary design. The Cubas clean square edge design allows it to be built into the façade, disguising it as part of the building and not an ‘awning’ bolted on the side. 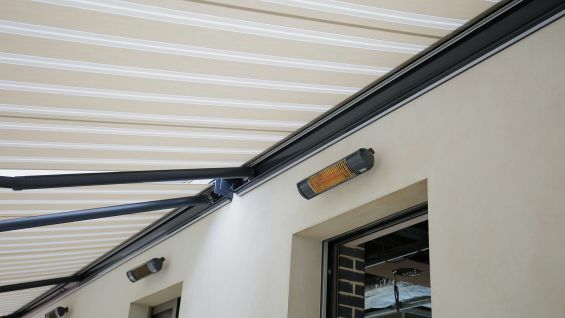 Awnings have seen a great development over the years in their aesthetics and they have made technical advancements that have pushed them to the forefront of external shading. The material used to create the main housing and mechanical parts is made from a non-corrosive polyester powdercoated aluminium, making it lightweight and strong – an element architects desire. The fabrics are woven from the finest solution dyed acrylic fibres that won’t bleach and offer the highest UV protection and are treated with a NANO technology coating to generate a self-clean effect, ensuring they stay looking crisp and clean. Our awnings 21st century tech features are another factor that attracts the professionals to our garden awnings. 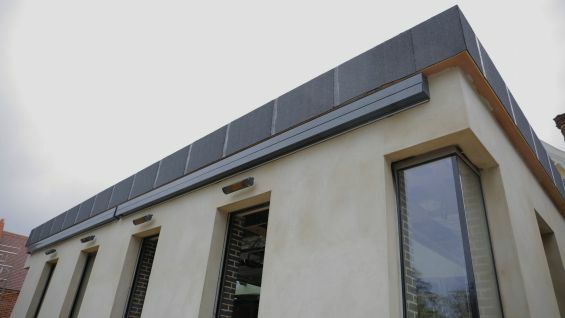 Their integrated radio control motor allows our awnings to communicate with light, heat and wind sensors and can even be connected to home automation systems operated from an app to ensure the end clients get full use and enjoyment from their awning both inside and out. The Cuba Awning has become a flawless sun blind design that continued to grow in demand since its release in 2011. If architects are making this awning their first choice then this is a sun shading product certainly worth considering for your own home or business. Talk to our design team today and find out more about the other key features that make this patio awning the Architects choice. Call 0344 800 1947 or alternatively you can fill in our quick enquiry form and we will call you back.